The world’s biggest annual fundraising swim, has raised over £50 million since the very first event 30+ years ago, and Guildford Spectrum Leisure Complex will be one of almost 600 venues around the UK aiming to help to raise as much money as possible for two causes close to the nation's hearts, Cancer Research UK and Marie Curie. Guildford Spectrum, operated by Freedom Leisure on behalf of Guildford Borough Council, has come 2nd in the lifeguard triathlon missing top prize by only 2.75 of a mark! 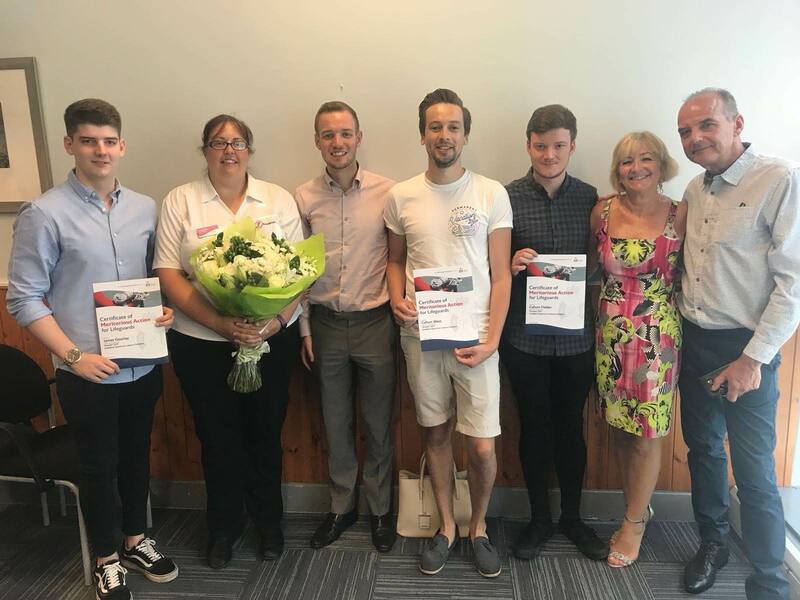 When a young gentleman from Guildford collapsed at Spectrum gym earlier this year, the quick thinking and skillful response from Freedom Leisure staff saved his life. Spectrum Bowl achieve Gold Standard! 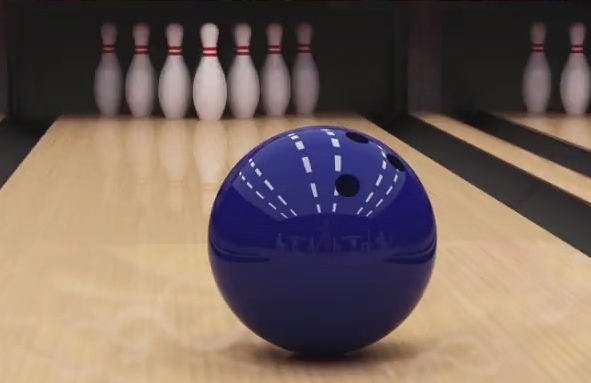 We are delighted to announce that following a recent visit from the British Tenpin Bowling Association (BTBA), Spectrum Bowl has been accredited as a GOLD standard centre.